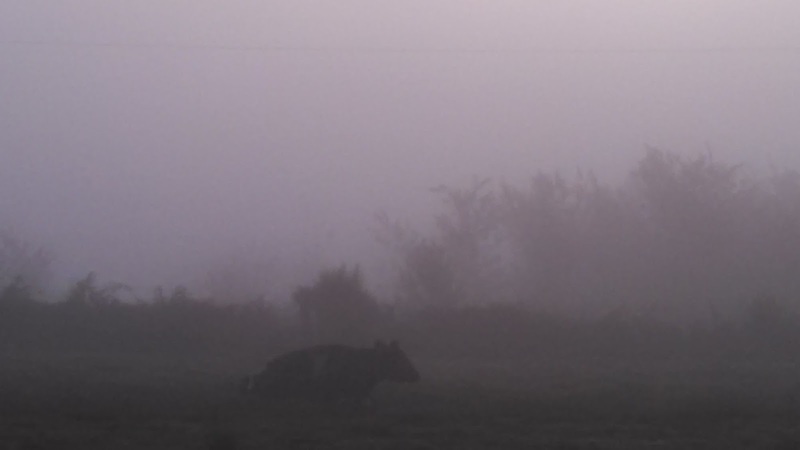 The fog thickened as we were feeding calves this morning. As I looked at the cows resting in the pasture, it was beautiful in an odd way. For me it was a moment of peace in a crazy week.